The other night, Hubby and I were having a profound conversation, trying to answer the age-old question of...If you could only eat one comida (food) for the rest of your life, what would it be? Hubby quickly chose chicken, because it can be prepared in a variety of ways. I, on the other hand, found it very difficult to answer the question. I love food too much. How could I possibly choose just one food to eat for the rest of my life? But today, after a visit to our local fruteria (produce market), I finally came up with an answer...Zucchini! 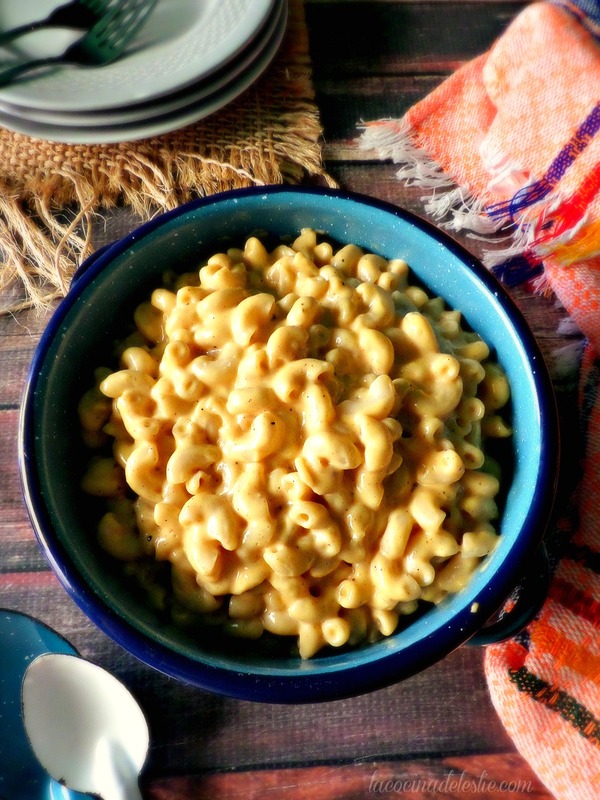 Not only is it my favorite veggie, it also happens to be way more versatile than chicken. Can you imagine eating a chicken dessert? No, gracias! But zucchini is so versatile it can be eaten both sweet AND savory. 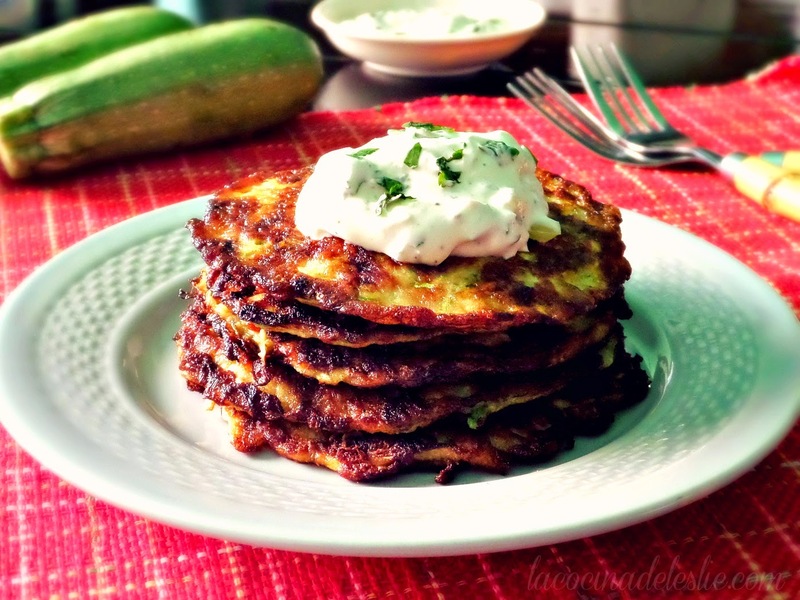 One of my favorite ways to eat zucchini is in Tortitas de Calabacita (Zucchini Fritters/Latkes). I love them for breakfast or as a side dish with a little Jalapeño Lime Mexican Crema or Chile de Molcajete on the side. During Cuaresma (Lent) I like to serve my tortitas in Mole Ranchero. But Tortitas de Calabacita also make for a great meatless filling for a veggie burger. Place the shredded zucchini in a fine-sieve strainer. Using the back of a spoon, press on the zucchini, to drain all of the liquid. Transfer the zucchini to a medium bowl. Add the eggs, masa harina, and onion. Season with salt and pepper. Mix until well combined. Heat 1 to 2 tablespoons of butter or vegetable oil in a large non-stick skillet over medium-low heat. Spoon 1/4 cupfuls of batter into skillet; flatten the patties slightly. (Cook 3 or 4 patties at a time.) Cover skillet and let cook for 3 to 5 minutes per side until golden brown. 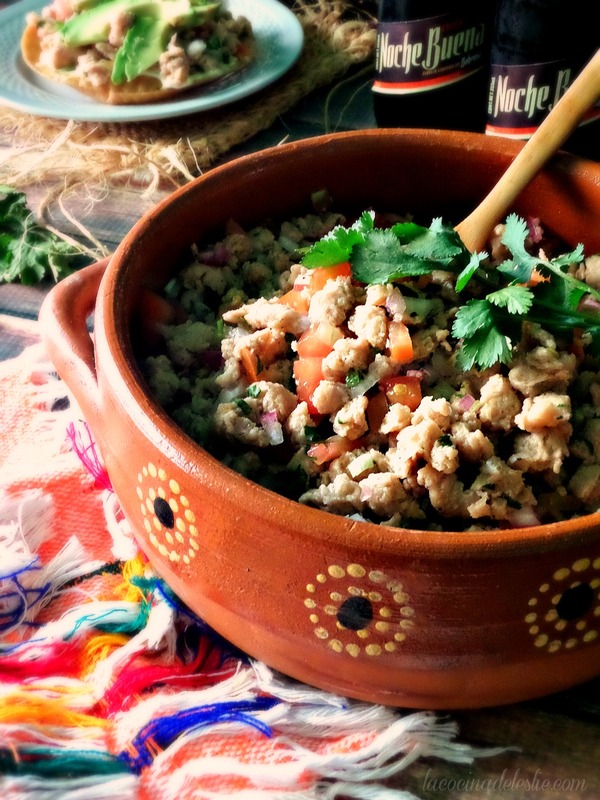 Serve with Mexican crema or your favorite salsa. Enjoy! These are so delish. 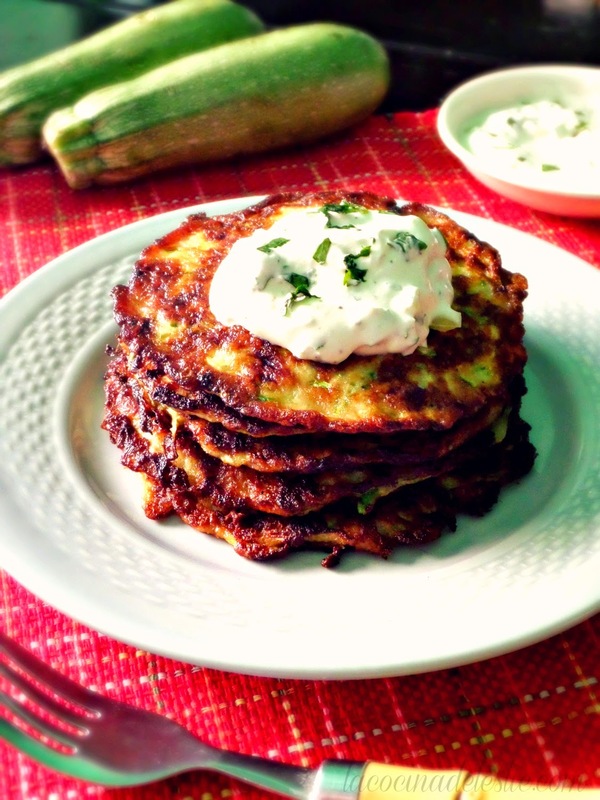 I just posted about these zuke fritters a few posts back and since I am getting so many zukes, I am shreading them and freezing for later use. Yours look so good. I love them. Thanks for sharing. Yum, that's almost what I had for breakfast, but your recipe sounds even better. I put some chopped basil in mine. I love zucchini. We put it in cake, pizza crust, even lemon pie. Will add your great recipe to my collection. Thanks. wow que rico! I am absolutely in love with your blog! 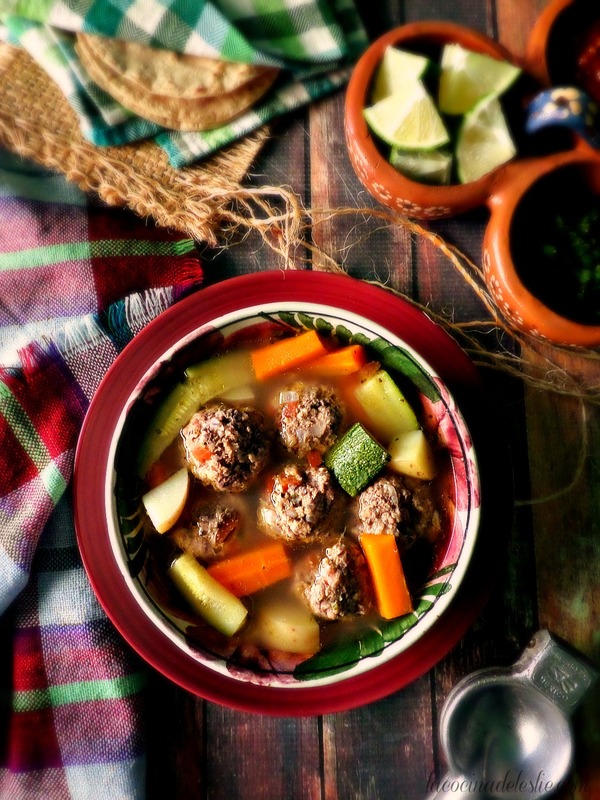 I have been looking for authentic Mexican recipes like I ate when I lived in Mexico (but never cooked myself). You have all my favorites! Thank you so much for posting these recipes! I miss Mexico so much, enjoy living there, it is like nowhere else, as I am sure you know! Que tengas un dia MUY bonita! MARY C: We had these for breakfast this morning! My eldest daughter loves them! ELIZABETH: Thank you! 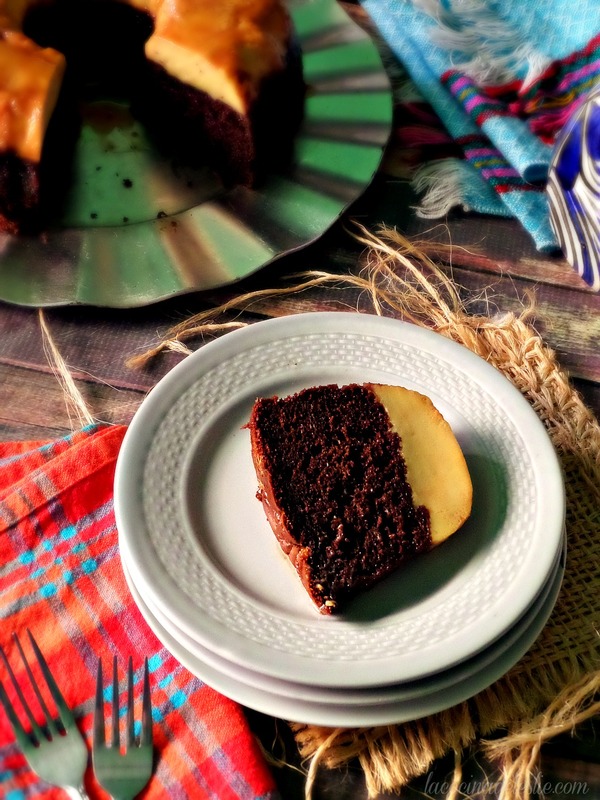 I'm so glad that you are enjoying the blog and recipes. I checked out your blog and LOVED the white chocolate cookies! :) Where in Mexico did you live? oh yeah, Zucchini fritters - we southerners fry up everything and have been known to add crabmeat (with spices) to these, so as I see it, make your hubby happy and add a little chopped chicken in your next batch! 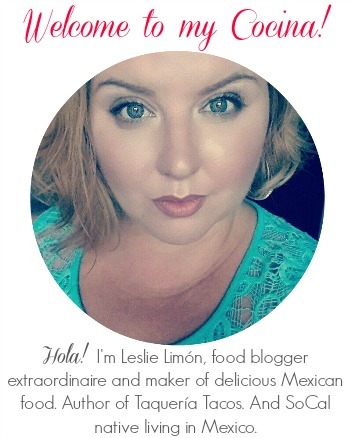 Leslie ~ You have been so generous with your recipes. Of course I will share the recipe for Zucchini Lemon Pie. This is one of many recipes I found probably 25 years ago in Rodale's Organic Gardening magazine when they were on a roll with recipes calling for zucchini milk. *zucchini milk - approximately 2 small zucchini or 10 oz. peeled, cut into slices, and liquified in an electric blender. Heat zucchini milk, water, butter, and honey together. While this mixture heates, combine cornstarch, salt, lemon rind, and juice, and add to zucchini mixture. Cook, stirring constantly, until thick. Beat egg yolks and add a little hot zucchini mixture to them, stirring well. Then put everything into the hot zucchini mixture and cook one minute. Remove from heat. Pour into a baked pie shell and top with meringue made by beating egg whiles until stiff, then adding one tablespoon warmed honey slowly while continuing to beat. Bake in preheated 400-degree oven until golden brown (about five minutes). Cool and serve. They also made a zucchini bread pudding by substituting 2 cups zucchini milk for regular milk. Great for someone with a milk allergy. Okay Chickalita, I bought some Mexican squash the other day that resembles zucchini and I am going to try this. I like the fact that there is only a little flour in it. Every once in a while I get on a tear and overdo it but many people benefit. It keeps me upright and moving! 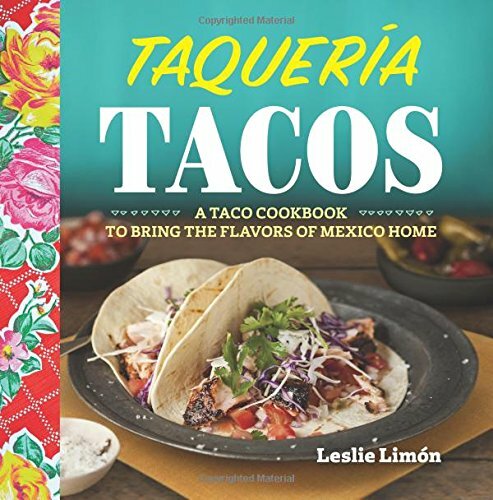 LESLIE: I just bought some zucchini in our local farmers' market -- and can't wait to try the tortitas! Thanks! These look delicious! I love all your recipes!! They remind me so much of home and mom's cooking! Perfect! 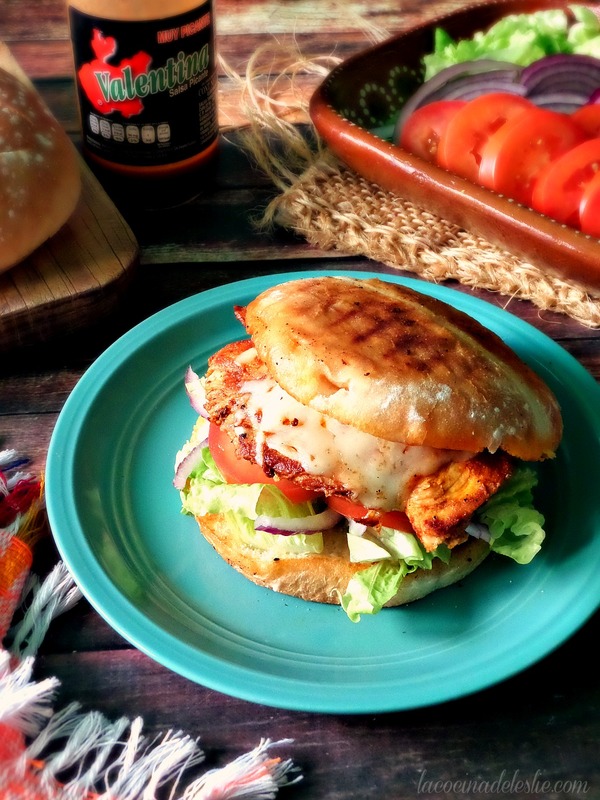 Leslie, I just made this wonderfull recipe for dinner! I added grated cotija cheese for extra flavor, they were awesome! Thank you for sharing! I may have added too many eggs...I cooked at medium and it took forever...at least 15 mins. But they were still delish! Hubby and kiddo loved it. I always like a good zucchini recipe. me encanata calabasita too! we make gorditas rellenas de calabasita with onion and tomatoes an i add queso and it melts soo delish an we use it for the stuffing now yesterday i made this recipe i didnt know what to make but teniamos pollo y calabasas so i cooked the chicken (fried) an then added butter and lots of garlic, crema mexicana and the calabasita it was sooo good! 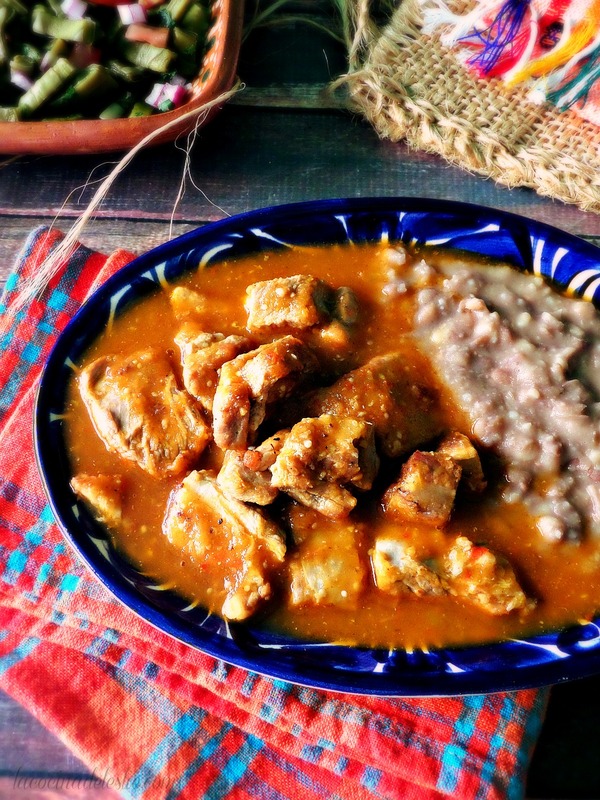 we ate it with frijoles en bola and arroz blanca!